Overall, we are very happy with the machine. Like anything, there is a bit of setting up to get the machine working properly but once it is, the ZAV works well. 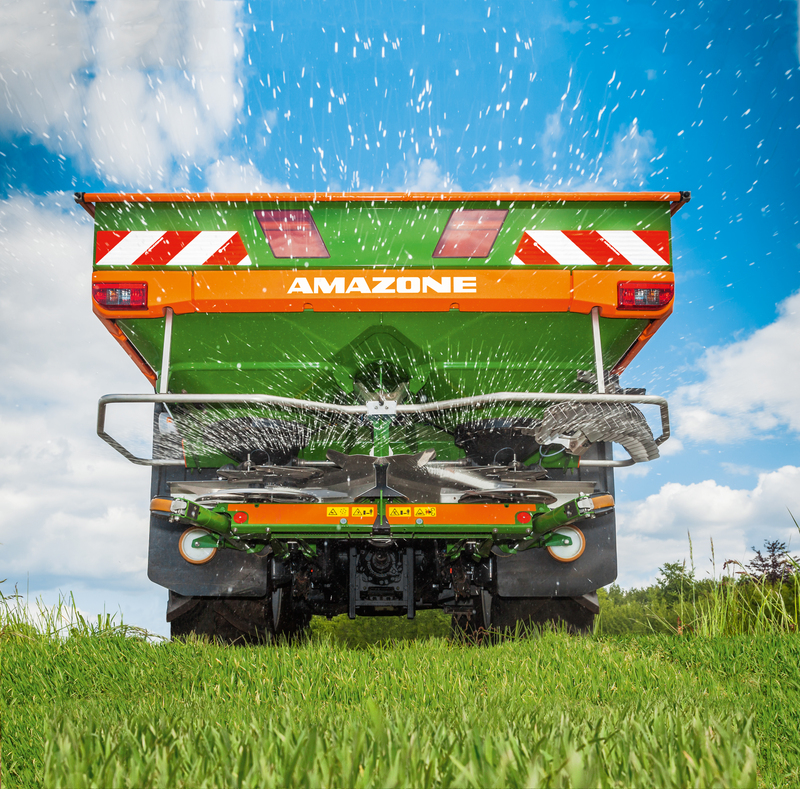 We work mainly grassland and have been buying Amazone spreaders since 1962. There is a premium to pay with the ZAV but we are already recouping money on our investment. Thanks to the weigh scales, I can tell exactly how much fertiliser I have left before travelling to a field. 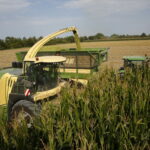 Before this machine, I would sometimes travel to a field and run out before I’d finished. The time savings are fantastic thanks to the ZAV and there is absolutely no wastage. 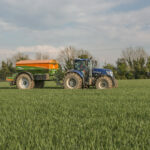 I’d be surprised if more than a handful of kilos were wasted in 140T of fert. spread. Lindsays have been great to deal with and are always at the end of the phone when we need anything. I wouldn’t hesitate to buy a ZAV again, the savings make it worth it. I am absolutely delighted with my ZAV. I was about to buy a different make of spreader and saw the ZAV at the FTMTA show and liked the look of it. The best part of the machine is that a dummy like me can operate it. It’s so simple, I actually can’t believe it. You can’t go wrong. I have it connected to my tractor ISOBUS so I can operate it with the tractor joystick. The parking wheels are a great job and I like how the cover is designed. The support I’ve gotten from Eardly Agri has been top of the range. They’re easy to do business with and know their stuff. I’d have no problem recommending ZAV, it’s been a great purchase. I work with spring/ winter barley and beans and have been happy with the performance of my ZAV so far. We have spread about 70tonne this season and are delighted with the accuracy, it’s perfect. I took some time before making the decision and weighed up the ZAV against the competition and it came out on top. It’s fully ISBOUS ready and easy to use. The backup we have received from Eardly Agri has been excellent, nothing has been too much trouble. I wish some other dealers could be a bit more like them in that way. I’d have no hesitation recommending the ZAV. I would farm almost entirely grass, probably around 400 acres and the ZAV has worked well for me. I’ve had a few Amazones before and they have served me well so it was my first choice when looking for something new. To be honest, I hadn’t intended on getting such a high spec spreader but I’m glad I did. It is easy to set, wash down and the weigh cell is a great job. There really is very little about the machine I don’t like. The backup from Kevin McGee has been positive, he’s easy to deal with. Although I looked at competition machines, the spec of the Amazone won me over.